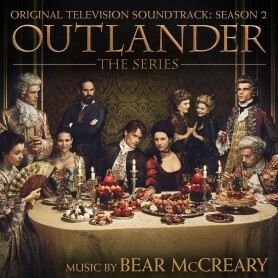 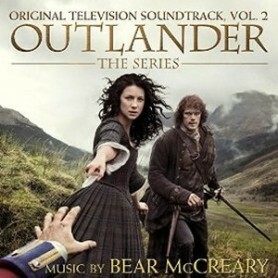 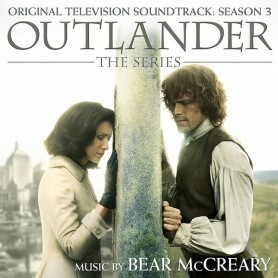 Includes over 70 minutes of original music by Emmy-winning composer Bear McCreary from Season 2 of the critically acclaimed series. Features lush orchestral arrangements with French and Gaelic influences, reflecting the Season 2 storyline. 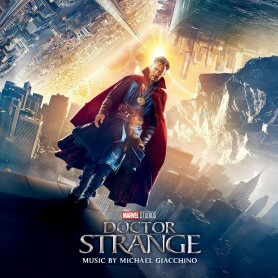 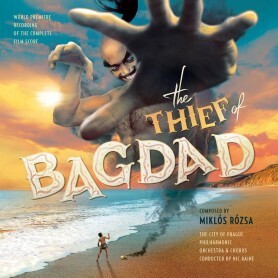 Contains alternate versions of the main title theme, including an all-new French adaptation.